Green Field Energy Group was born out of a vision that Kyle and Shelsie Greenfield had spent their successful careers, in different industries, developing. They knew that building a company was going to be an amazing journey — and for it to be successful, they would need not only skilled people, but resourceful people with purpose and dedication. People who would seize the initiative and have the freedom to unleash their potential in a growing and changing organization. Their vision was for a team who enjoyed working together toward a common goal. Their journey to creating this team started with Kyle spending 11 years in the Army, including an 18 month deployment to Iraq. Following his army years, Kyle gained experience in various construction trades on the project management side. On the sales side, he learned to develop relationships with his customers built on trust, and a different way of seeing things. Kyle’s success in his career grew from his customers’ ability to trust that he would do what he said. They knew Kyle would come up with “out of the box” solutions whenever necessary, and that if something was beyond his resources or abilities, he would be up front about that as well. 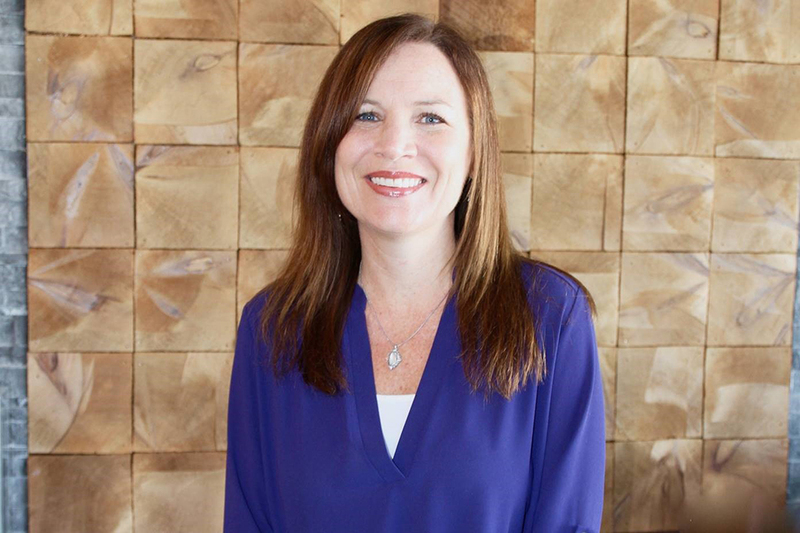 Shelsie’s career was started in the Human Resources field managing, recruiting and developing employees. When she had reached the top levels on the HR side, she switched over to the operations side, managing all aspects of a large book of business for her employer. Both Kyle and Shelsie had gained 10+ years of experience in very different, but similarly-operarated, multi-billion dollar large corporate environments. Both had a burning desire to build a company where they could create a culture based on providing solutions and evolving with their customer base. A company where they could develop a team for talented, hard working individuals to have a platform to be successful. A growing, thriving company that’s passionate about meeting customers needs in ways that were not just like everyone else’s. The Greenfields bought their first company, Mid America Facilities Solutions in October of 2010. A small, struggling residential and light commercial mechanical company, the Greenfields took it from bankrupt to profitable in under a year, all while maintaining their busy careers elsewhere. In June 2012 Greenfields purchased E&Q Heating and Cooling and relocated their offices from Lone Jack, Mo., to downtown Lee’s Summit, Mo. 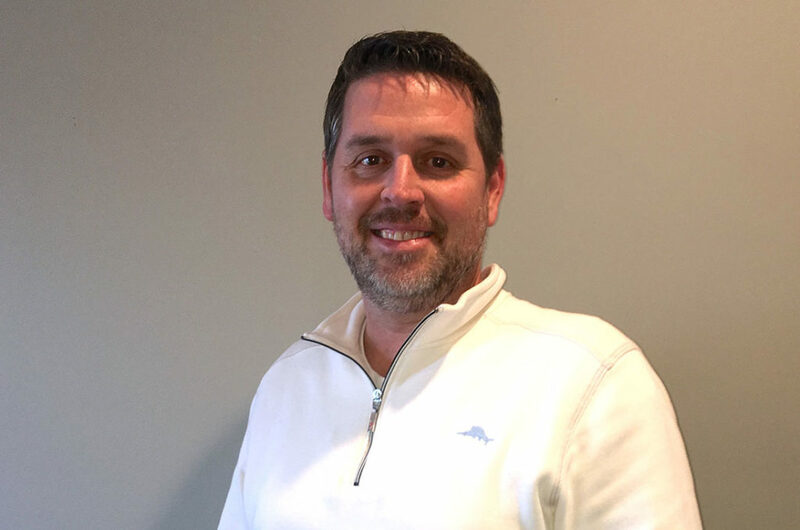 Still managing the businesses as non-working owners, Kyle started to slowly grow and create Green Field Energy Group as the commercial construction expert in HVAC design build and installation. Developing great relationships with area General Contractors, GFEG landed more and more contracts with GC’s interested in changing the way HVAC was handled in their projects. GFEG soon became the leading expert in design build VRV/VRF HVAC systems and quickly established its niche in the Historical re-design market. As GFEG continued to grow and develop relationships with area GC’s, it became apparent that there is a strong need for GFEG’s team approach and way of partnering with the GC’s in more areas than just HVAC. GFEG has grown to support its own drywall division as well as a metal framing division and plumbing division. As the company has continued it’s remarkable growth, Kyle and Shelsie were able to leave their careers, and both are guiding the company and cultivating the amazing team that continues to take GFEG to the next level each and every day. Green Field Energy Group is a Partner of Amana and Goodman.